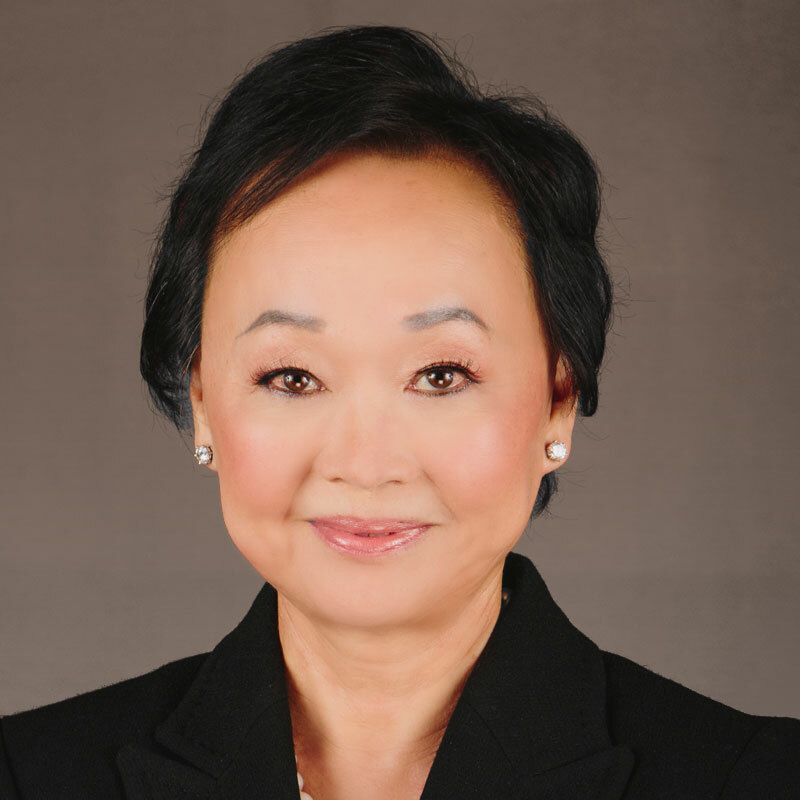 As Co-Founder, Co-Chair and Co-CEO, Peggy Cherng has been a driving force in the success of Panda Restaurant Group since joining the organization in 1982. Leveraging her engineering background, Peggy developed the systems that support Panda’s growth and help associates deliver consistent dining experiences to guests. Her holistic vision for people development led to the creation of the University of Panda, a core component of the company’s people development strategy. Peggy is deeply committed to giving back to the communities in which Panda restaurants operate through Panda Cares, a philanthropic effort that has donated millions of dollars to non-profit organizations, schools and children's hospitals since its founding in 1999. Peggy also serves on the boards of the Federal Reserve Bank of San Francisco, Los Angeles Branch, the United Way of Los Angeles, Methodist Hospital of Arcadia and the Peter F. Drucker School of Management at Claremont Graduate University. Prior to joining Panda Restaurant Group, Peggy was a leading member of the software development team for organizations such as McDonnell Douglas and Comtal-3M. Peggy earned a Bachelor of Science in applied mathematics from Oregon State University, a Master of Science in computer science and a Ph.D. in electrical engineering from the University of Missouri.